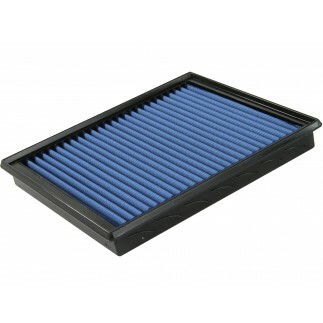 Bolt-on massive horsepower and torque! 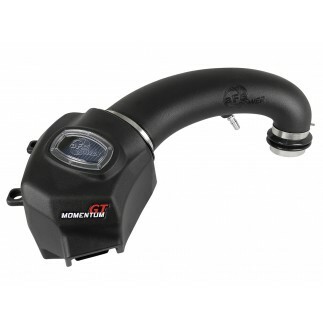 Achieve dyno-proven performance gains of +53 HP and +89 lbs. 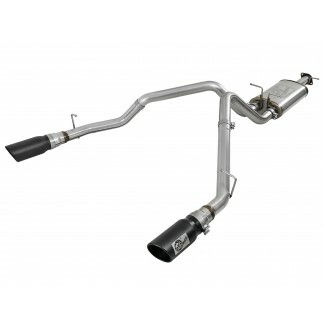 x ft. TQ, tested with converters, with these aFe POWER Twisted Steel Long Tube Headers and Y-Pipe. 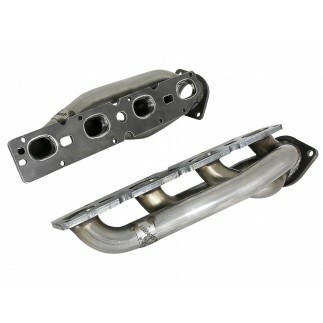 Built to replace your restrictive factory manifolds and y-pipe on your RAM 1500 5.7L, these mandrel-bent, stainless steel long tube headers and y-pipe improve flow without compromise. Added +53 horsepower and +89 lbs. x ft. of torque as tested with catalytic converters on our in-house dyno. 1-3/4" mandrel bent 304 stainless steel tubing improves flow and performance. Formed 4-to-1 merge collectors decrease turbulence and increase exhaust velocity. 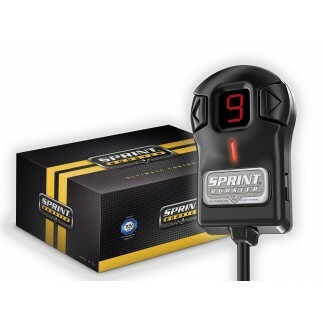 The result is increased horsepower, torque and improved throttle response. Mandrel-bent 3" to 3-1/2" 304 stainless steel tubing and true mitered merge collectors increase flow adding more power. 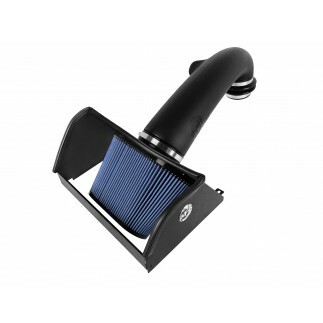 The performance headers and y-pipe are designed to fit in the stock location and work with the factory exhaust without modification. This system incorporates OE style hangers, flanges and includes O2 extensions and gaskets for a hassle-free installation.